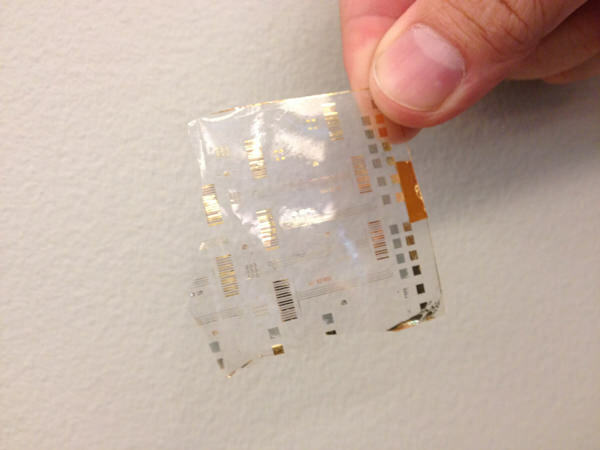 Because who needs pharmaceutical drugs when you can just implant a shape-memory polymer with an embedded circuit to send neuro-signals to your faulty organs? Bioelectronics is a field poised to change medicine. How do they work? Well, all you have to do is print a nano-scale electronic circuit onto a polymer material that is human-tissue-like enough that your body won’t trigger its natural defense mechanism of rejecting all foreign objects. 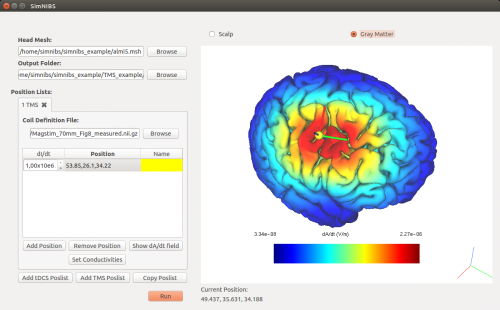 Then you have to take the neuro-signal patterns from the brain and program the circuits to mimic those neuro-signals. Then, adhere the polymer directly to the malfunctioning tissue and it will deliver brain-like signals straight to the organ. That silly broken liver won’t know the difference! Yeah sounds simple enough, so what do these shape-memory-polymers look like? Dr. Moncef Slaoui was among the developers of the first malaria vaccine and has recently turned his attention to bioelectronics. Dr. Kate Rosenbluth is the co-founder and CEO of Cala Health, a company working on developing novel therapies from recent discoveries in neuroscience. Dr. Walter Voit is a professor at the University of Texas in Dallas and is devoted to growing a core of scientists specializing in this field. Their enthusiasm for improving medicine was palpable (because they’ve been working in the field their entire lives) and it was inspiring to hear from scientists and engineers who are in it for so much more than a big exit from a well-funded startup. Because going to face-to-face visits with a human doctor is so 2010. 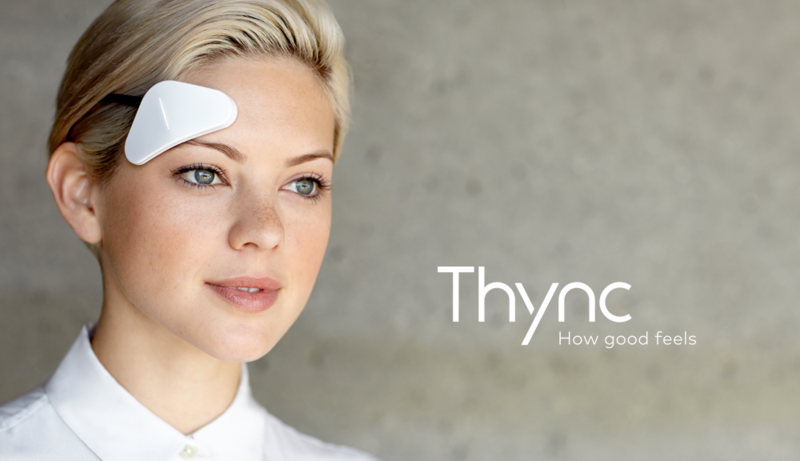 It would be so much easier if our bodies and the various wearables attached to them sent a constant stream of data directly to our physician’s analysis engines so they could call us right away whenever something seemed wrong. Well, the future is now. 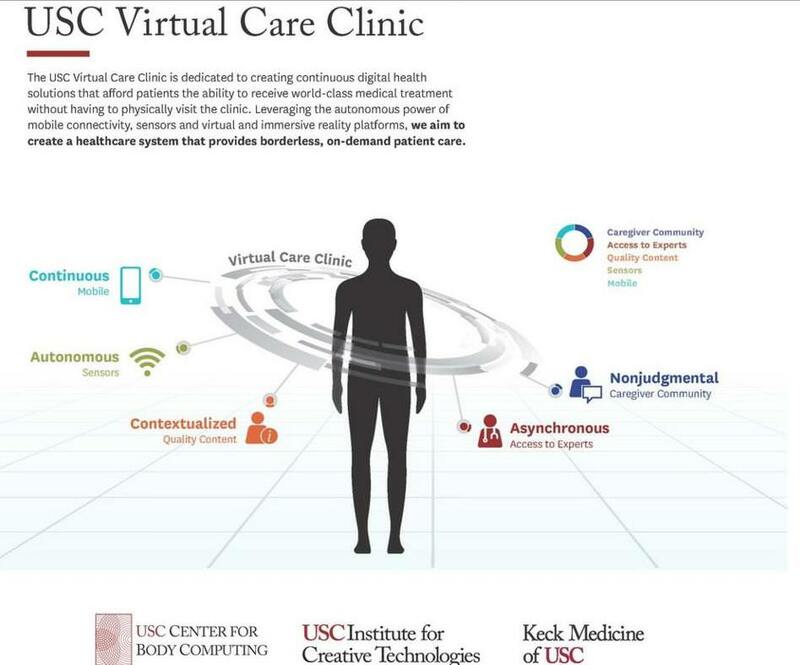 The University of Southern California’s Virtual Care Clinic is prototyping tools in this field and Proteus Digital Health is an early entry into the commercial market. 6) Your Medical History is Yours, so Why Not Carry it Around in Your Pocket? Personal medical records systems for us—the patients! Why should doctors get all the cool medical records systems when it’s our data anyway? Thanks HIPPA. With tools like CareSync we can walk into a doctor appointment or emergency room visit with all our sordid medical history in an easily retrievable format on our phones. Apple is entering this space too, with its recent release of the open source app framework called CareKit. With options like these, there won’t be anymore worrying about which vaccinations you received as a child or which medications you are allergic to. The point is not that these and other technologies have any particular or immediate application in the developing world, but that we are on the cusp of an era where advances in medical technology will transform medicine in a big way. Emerging markets are likely to embrace these new technologies quickly because the regulatory environment is less developed and the legacy structures that may impede adoption elsewhere are less of an issue. As Chris LeGrand, the President of DAI Global Health, is fond of saying, the age of “medical miracles for the masses” may not be upon us quite yet, but nor is it a fantasy.